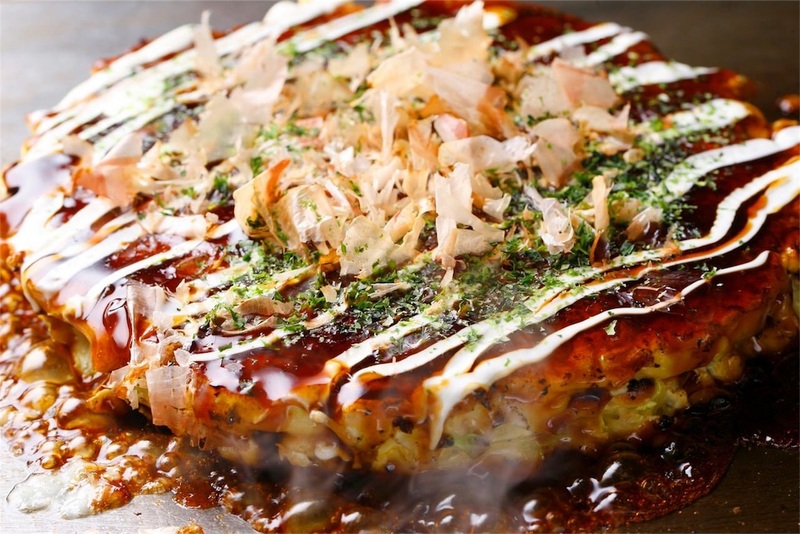 Okonomiyaki is like Japanese pancake or pizza. It has variety of ingredients, especially pork or seafoods. Main ingredient is cabbage, and we make batter/dough from flour and sometimes make with a little yam potatoes. ③Make the dough into a pancake with 2cm thickness on a lightly oiled pan. Try it and Enjoy Japanese foods!